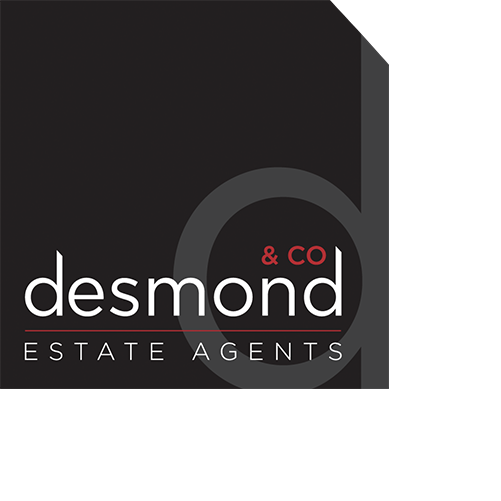 Desmond and Co are thrilled to bring this spacious, yet homely five bedroom HMO property to the market. This property has a real homely feel, with five double bedrooms and one small single/office room, over three floors. On the ground floor is a bright, open plan living room/diner which opens onto the modern white high gloss kitchen. Downstairs in the basement area, is an additional kitchen/utility area, two bedrooms and a bathroom. On the first floor are two further good size bedrooms and another bathroom. Finally in the loft space is the last double bedroom with its own bathroom. Outside there is a balcony area accessed from the back door in the kitchen. One the basement level is a tidy courtyard area with space fortwo cars to park. This property is fully equipped with furniture and white goods that would be expected in a house of this nature. Room 5 - £100 pw This property is not yet let for Spetember 2019.